Everything GREAT About star, sterne Trek Beyond! 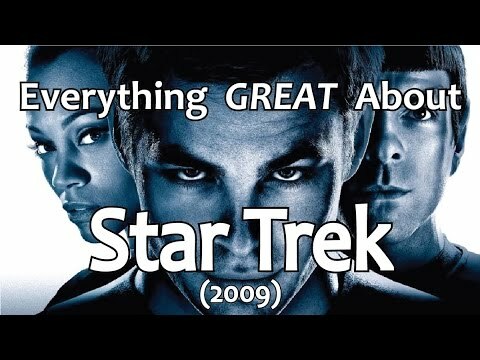 Everything GREAT About star, sterne Trek Into Darkness! Nero is a GOOD star, sterne Trek Villain?! Do Du think star, sterne Trek was too much like star, sterne Wars? 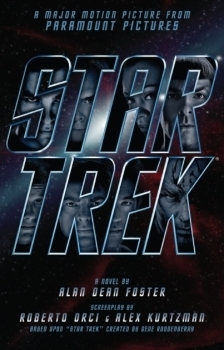 Khan could be the villain on the star, sterne Trek sequel; what do Du think about that? This may seem odd, but i'm looking for someone who is familer with both Simon Pegg and Zoe Slandra films, including star, sterne Trek XI. If that is anyone would Du be willing to make a Uhura/Scotty fid set to Halo for me? When the Red Matter is ignited at the end, isn't the whole ball ignited? If so, why wasn't the universe oder at least a lot Mehr destroyed? Does anyone know if there is going to be a sequel? I'll start out with the no-spoilers part of this, since most people won't see star, sterne Trek (XI) for another week oder so. This may be the most controversial of any star, sterne Trek movie oder Zeigen ever. Fans and critics have been discussing the leaked plot points for many weeks. But I can use this quote, since it's been on the trailers for quite a while now; "I like this ship! It's exciting!" 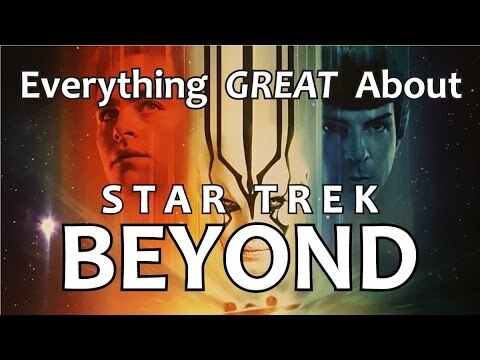 a video Wurde hinzugefügt: Everything GREAT About star, sterne Trek Beyond! 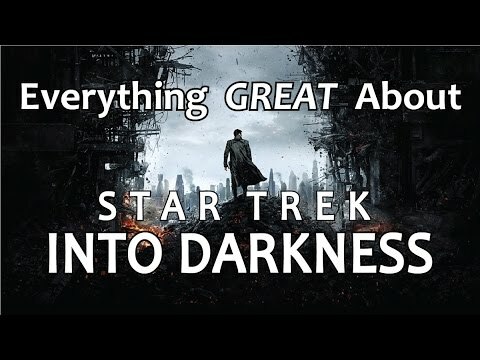 a video Wurde hinzugefügt: Everything GREAT About star, sterne Trek Into Darkness! 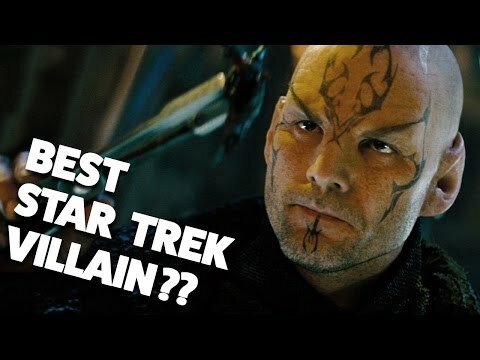 a video Wurde hinzugefügt: Nero is a GOOD star, sterne Trek Villain?! Who narrates the audiobook that accompanies the film? Jennifer Morrison plays another mother! So What Did Du Think?